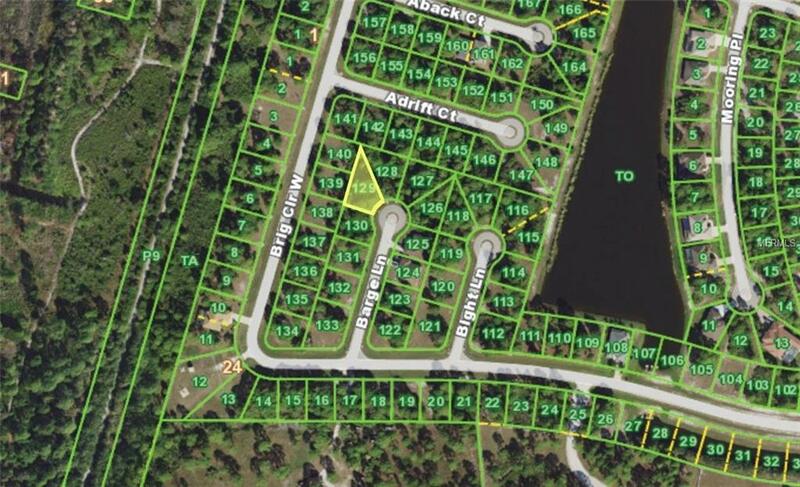 Welcome to Rotonda Sands, a deed restricted community located in southwest Florida near the Gulf of Mexico. The community features 2400 home sites situated around several beautiful private lakes and canals with many new homes being built each year. In addition to the serene environment of Rotonda Sands, the surrounding area boasts some of the best fishing and boating along with numerous beaches, golf courses, restaurants, and other recreational activities. Call us today to help you secure your future home site and to discuss your options for building. We can help pair you with the perfect builder in the area, to start building your dream home.